STATEWIDE -- Some frozen dinners sold at Kroger might include vegetables tainted with salmonella and listeria. California-based Envolve Foods is recalling several varieties of Simple Truth ready-to-eat meals because they may contain vegetables contaminated with salmonella and listeria. The meals were produced and packaged from Feb. 2, 2017, through Oct. 12, 2018, and sold in 22-ounce plastic bags. All recalled meals bear the establishment number "EST. 44857" inside the USDA inspection mark. 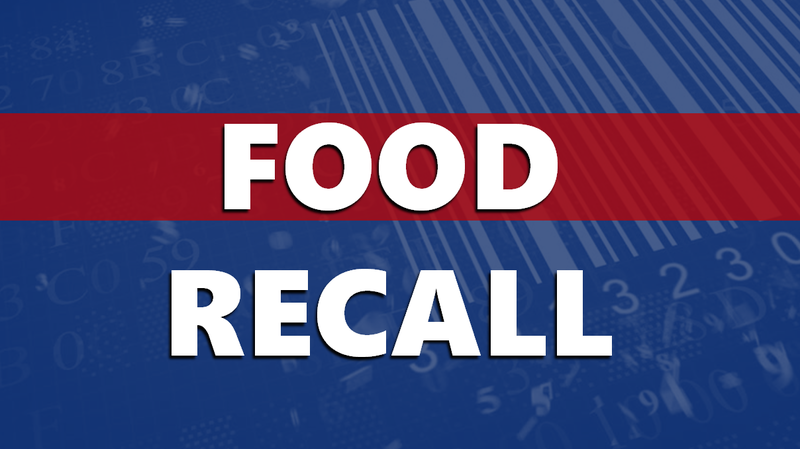 There have been no confirmed reports of illness, but the USDA urges anyone who owns any of the recalled products to throw them away and not eat them.